With the racetrack and the street in mind, this new exhaust system is crafted from an extremely heat-resistant and lightweight chrome-nickel alloy called Inconel�. 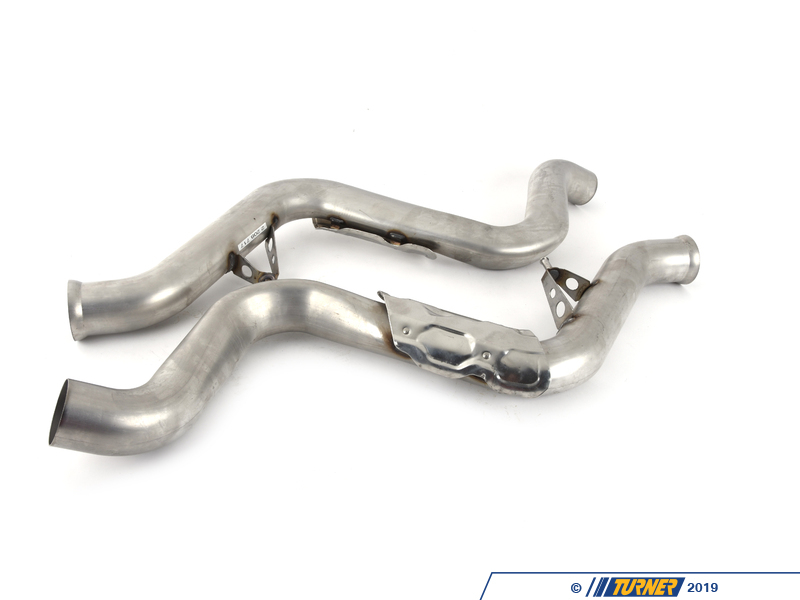 This flow optimized exhaust system reduces exhaust backpressure and allows the M3�s 414 horsepower V8 engine to produce an even more powerful sound. Inconel�s unique qualities allowed engineers to reduce the thickness of the tubing from 1.5mm to 0.8mm. This resulted in a weight reduction of approximately 40%, or about 20 lbs. when compared to the stock exhaust system. Inconel has also proven to be very corrosion resistant and has been used at the highest level of Motorsports. The M Performance Exhaust includes perforated inner pipes and polished titanium tips, which are laser engraved with the M logo. It represents the ultimate in technology and sportiness, accentuating the individual character of the BMW M3. 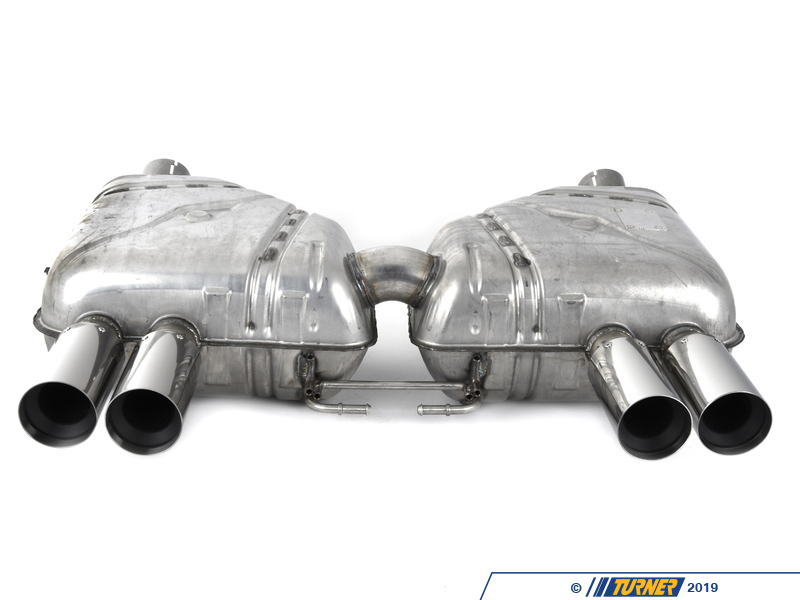 The exhaust was developed using state-of-the art CAD and FEM technology ensuring optimum fit and OEM quality. 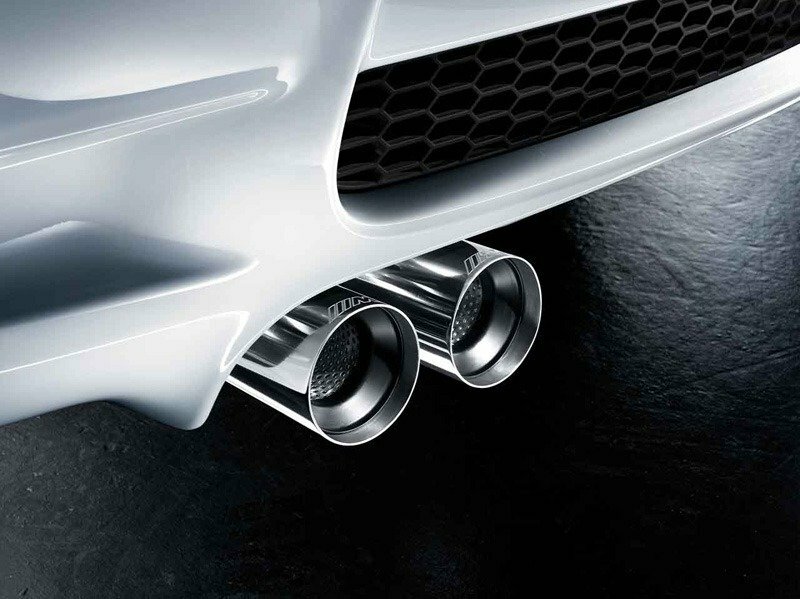 With the racetrack and the street in mind, this new exhaust system is crafted from an extremely heat-resistant and lightweight chrome-nickel alloy called Inconel®. 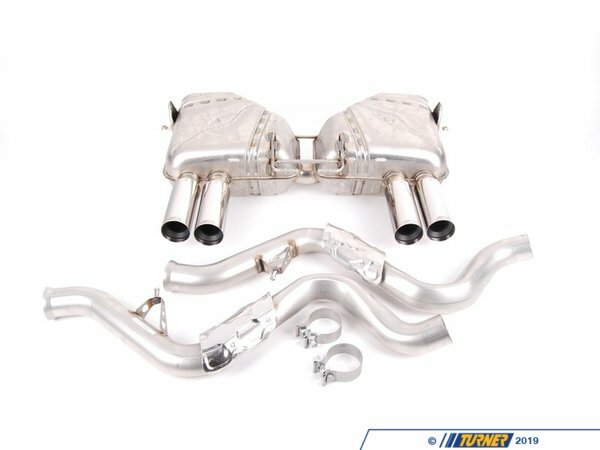 This flow optimized exhaust system reduces exhaust backpressure and allows the M3s 414 horsepower V8 engine to produce an even more powerful sound. Inconels unique qualities allowed engineers to reduce the thickness of the tubing from 1.5mm to 0.8mm. This resulted in a weight reduction of approximately 40%, or about 20 lbs. when compared to the stock exhaust system. 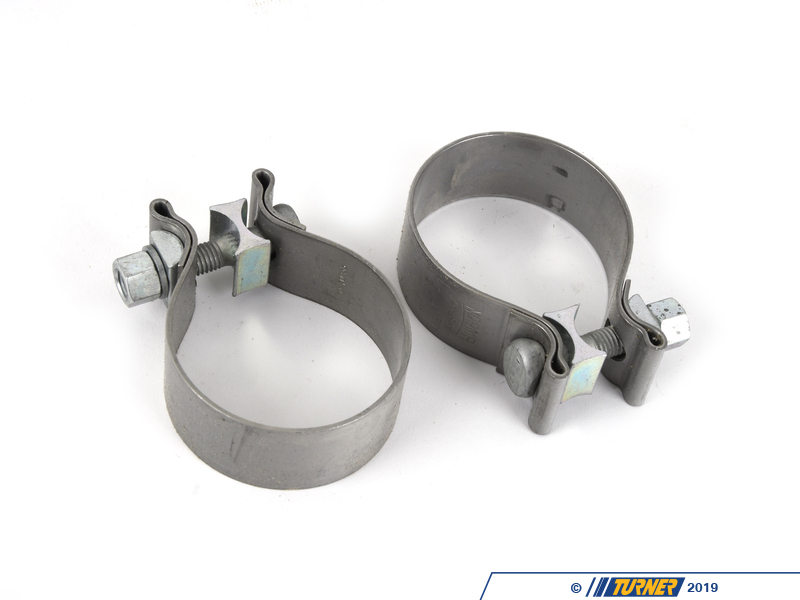 Inconel has also proven to be very corrosion resistant and has been used at the highest level of Motorsports. 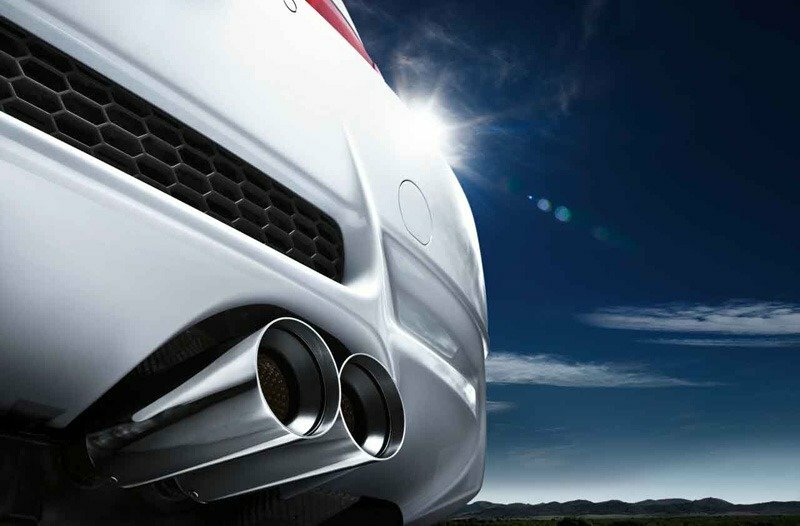 The M Performance Exhaust includes perforated inner pipes and polished titanium tips, which are laser engraved with the M logo. It represents the ultimate in technology and sportiness, accentuating the individual character of the BMW M3. 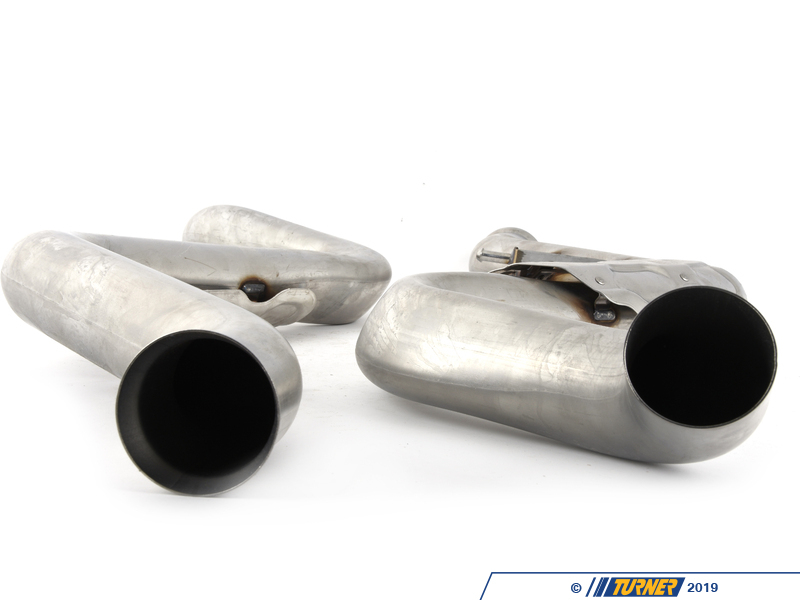 The exhaust was developed using state-of-the art CAD and FEM technology ensuring optimum fit and OEM quality.